I will Write and Publish 4 Guest Post on Outdoor, Hunting, Camping blogs With 4 Powerful Dofollow Links. The real sites with Traffic. NO PBN. NO PBN. NO PBN. Only pure link from Pure sites. 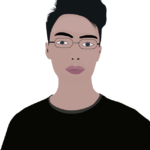 Link from niche relevant site will boost your SERP ranking for Sure. 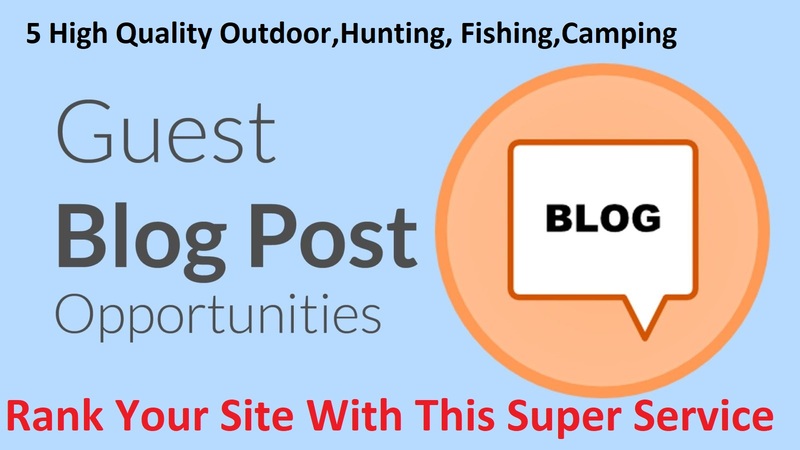 This 4 Guest Post on Outdoor, Hunting,fishing related blogs With 4 Dofollow Links will help you to improve SERP ranking very fast. Do not wait. Order today. price will go up soon.